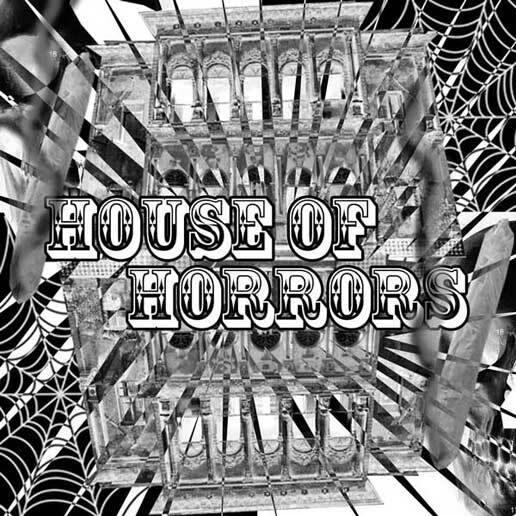 Mass Hip Hop: MP3 Single: Dean Swift "House Of Horrors"
Check out this track from Dean Swift titled House of Horrors produced by MPC master AraabMUZIK. The beat has a spooky vibe that is the inspiration for the title of the track. It is from his 2011 debut album Electronic Dream, which combined elements of electronic and hiphop music in a uniquely AraabMUZIK way. Dean is eager to explore this combination of sounds in his future releases, starting with this one. His concept for the track is of an all night rager at the house of horrors. With his usual confident swagger he encourages everyone to drink up, roll up, and have a good time.